Hemsley + Hemsley kick off our special Cherry Bombe Jubilee series with their Top 10 ways to have a happier, healthier life. 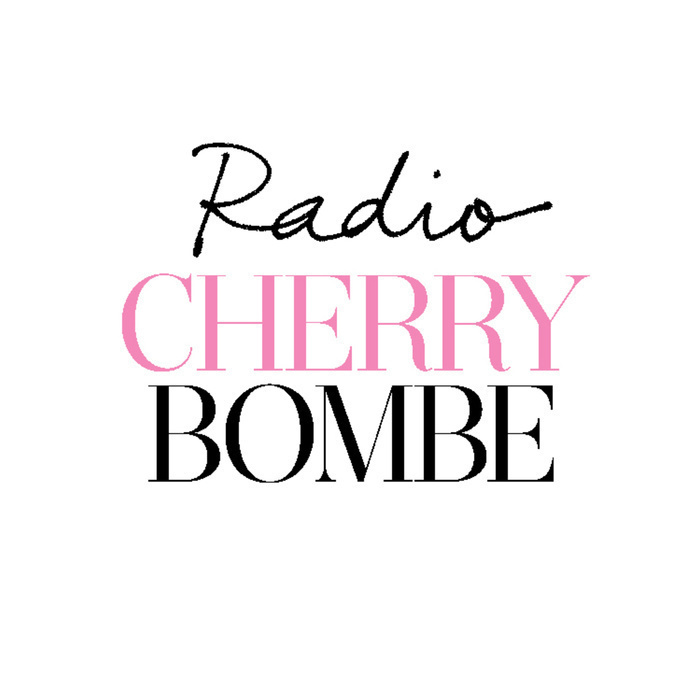 Sisters Jasmine and Melissa Hemsley presented this talk as part of the third annual Cherry Bombe Jubilee conference. Held earlier this year at the High Line Hotel in New York, Jubilee features interviews and panels with some of the most interesting women in the world of food. More than 300 guests attend the sold-out conference each year to network, hear the speakers, and enjoy food from the city’s hottest female-run businesses. Focusing on the importance of eating natural, unprocessed foods, Jasmine and Melissa combine ancient eating principles with the latest research on diet and nutrition. 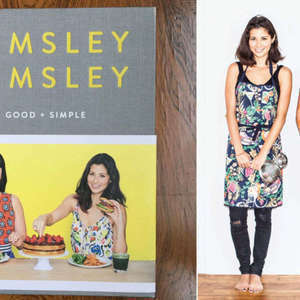 Following the success of their international bestselling cookbook, The Art of Eating Well, the Hemsley sisters launched a cooking show, which airs in Australia and the United Kingdom. Their newest cookbook, Good + Simple, is out now. They opened their first cafe at Selfridges in London.